Only in this Gran Fondo event you can ride across a great northern California route with the new US National Champion Freddie Rodriguez. The Fast Freddie Gran Fondo will take place in Berkeley, California on August 17th, and offer 3 route lengths taking on the devil of them all - Mount Diablo. Yes, you remember Mt Diablo from the recent Tour of California. 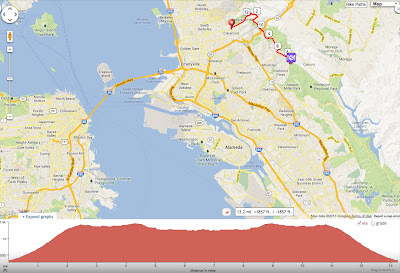 Fast Freddie Gran Fondo: August 17, 2013, Berkeley, California. Event start & finish location: Claremont Hotel Club & Spa. Register now. Entry fees range from $75-145. See the course. 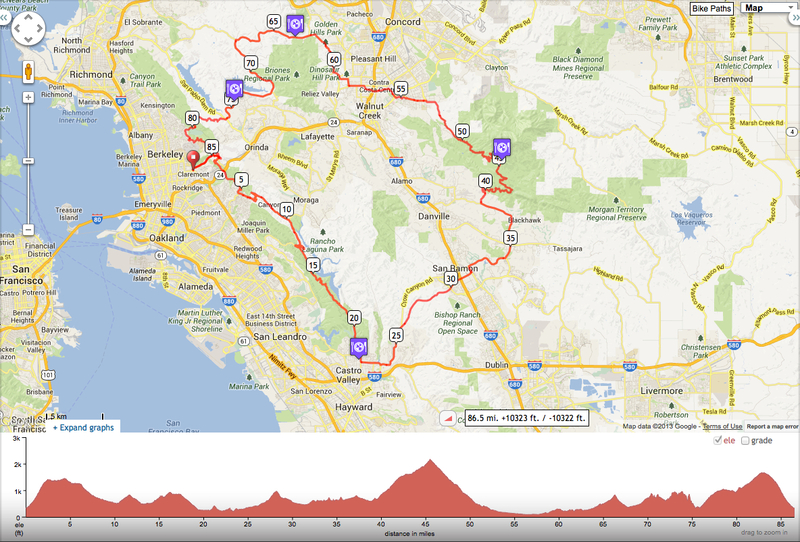 Official website: http://www.ffgranfondo.com, or Fast Freddie Gran Fondo on Facebook. This ride looks good. Located in the east San Fransisco bay area, riders will have their choice of riding 86.5, 48.9, or 13.2 miles. The two longer courses are loop routes and include Mt Diablo. Freddie Rodriguez grew up in Los Angeles, California. At a young age he recognized cycling as his way out. Fred has been working for years with his Fast Freddie Foundation to support cycling-based youth mentoring programs. A father himself, get Freddie talking on the topic of positively influencing kids and his passion becomes evident. Fundraising for this grand fondo gets even better because riders have their choice of 4 charities for fundraising. I wish more events would adopt this concept. 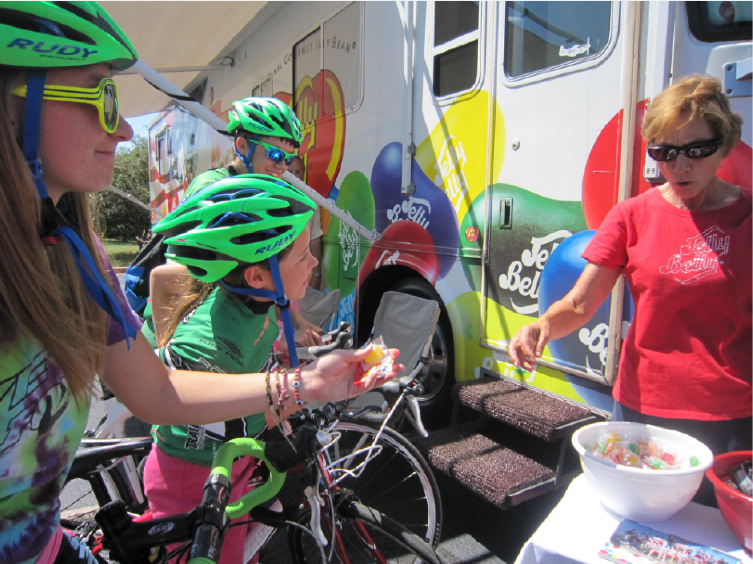 Keeping with the youth-cycling theme, the event offers a FREE Piccolo-kids ride in conjunction with the Gran Fondo. 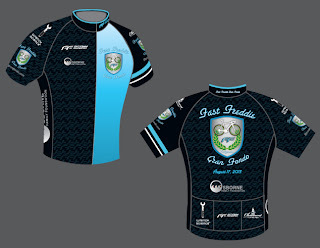 Catered rest stops, sag/technical support, post ride festival and meal, wine tasting (post ride), and a Fast Freddie Jersey for the Lungo (long-course) riders are all included in the registration entry fee. Nearby Levi's Gran Fondo has grown into one of the most popular gran fondo events in the country, I say there is room for another great California gran fondo. 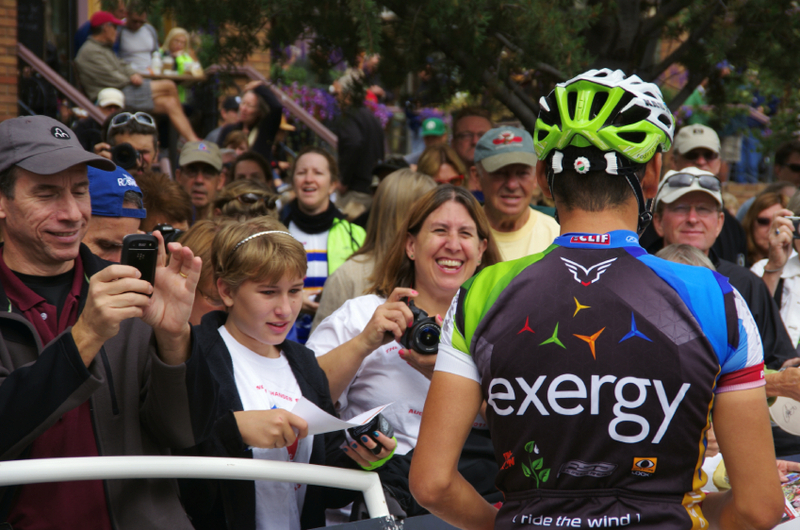 Plenty of times you think you will meet and greet a pro rider on these event rides, when in fact you won't, but Freddie Rodriguez is different, this is his home-state, this is his passion, and Freddie gets out there and routinely rides event rides. 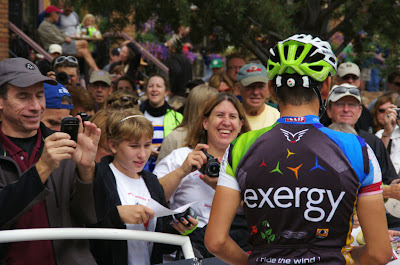 Freddie is one of the most friendly riders I have witnessed with fans. 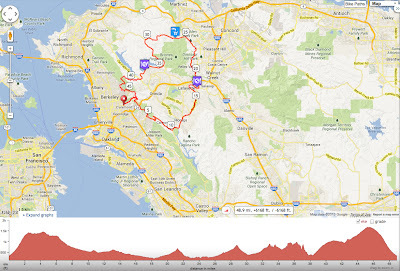 Related Pedal Dancer® posts: The Amgen Tour of California just took on the climb of Mt Diablo, read my story from the race: Amgen Tour of California - Stage 7 Results. 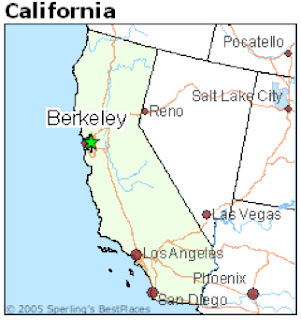 I think I will sign my nephew, who lives in the area, up for the Lungo ride. I wish I could go myself but I will be here in Colorado, the USA Pro Challenge begins August 19th. 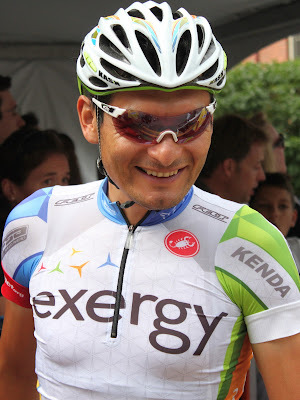 This afternoon, via KOM Sports Marketing, Freddie Rodriguez was gracious enough to give a telephone interview with a mix of cycling media members. 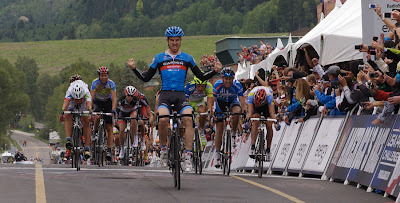 Last Monday Freddie won his 4th US National Championship Road title. A very experienced racer with a long history in the sport, racing in both the US and Europe since 1998, Fred started racing at age 11 and was quickly recognized as one of America's best hopefuls. US National Championship wins: 2000, 2001, 2004, 2013. 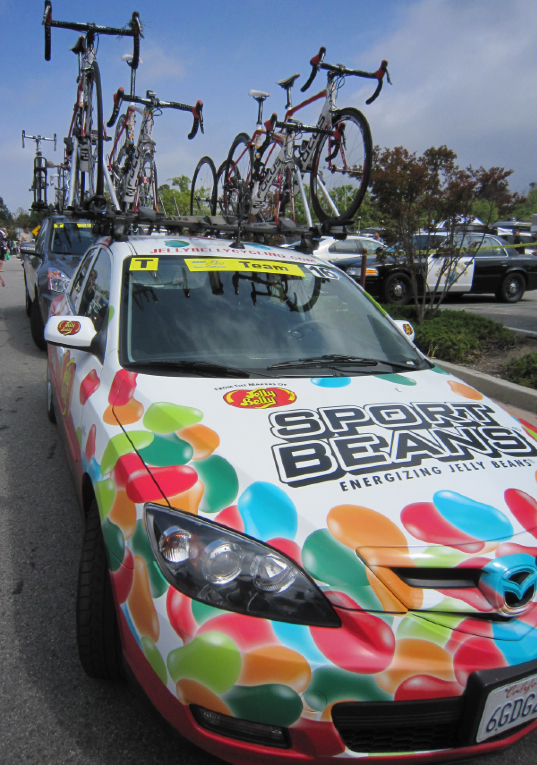 After his previous team Exergy folded, Fred was left searching for a new team and signed with Jelly Belly three weeks before this year's Nationals race. Some of the more interesting points that Freddie discussed today during the interview included his opinion that the Nationals course should be longer. He felt that many of the one-day US races should be longer. Freddie explained that course length is a major difference between the races in Europe (average 120m) and the races in the United States (average 100m). If our races were greater in length, Freddie believes our riders would be better prepared to compete against the European riders when they arrive for stage tours in California, Colorado and Utah. Freddie discussed his recent return to the "basics" as he referred to his rediscovery that maintaining a lower body weight better suits him. Early in his career he was 140lbs and a vegan, but when he joined European teams, he struggled with a poor diet while racing abroad and a mindset that he needed to gain both weight and muscle to compete against the big European sprinters. He actually lost speed. What Freddie had going for himself was his ability to be light and take on the climbs preceding the fast sprints. Exactly why the Nationals course set Fast Freddie up for a win. He no longer spends time in the gym, carefully watches his diet (a return to being vegan), gets in high volume, good intensity rides spending 4-5 hr in zone two (300w); while trying to avoid fatiguing his body or over exerting during big efforts in races. Basically experience sometimes brings a rider back to what they always knew worked best for them. Obviously the return to basics is working for Freddie, at Nationals he was at about 150lbs, and not quite 100% he reported. 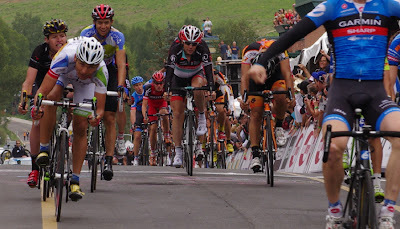 Watch the video of the last section of the National road race (link above) and you will see a rider in his element, deserving the win. 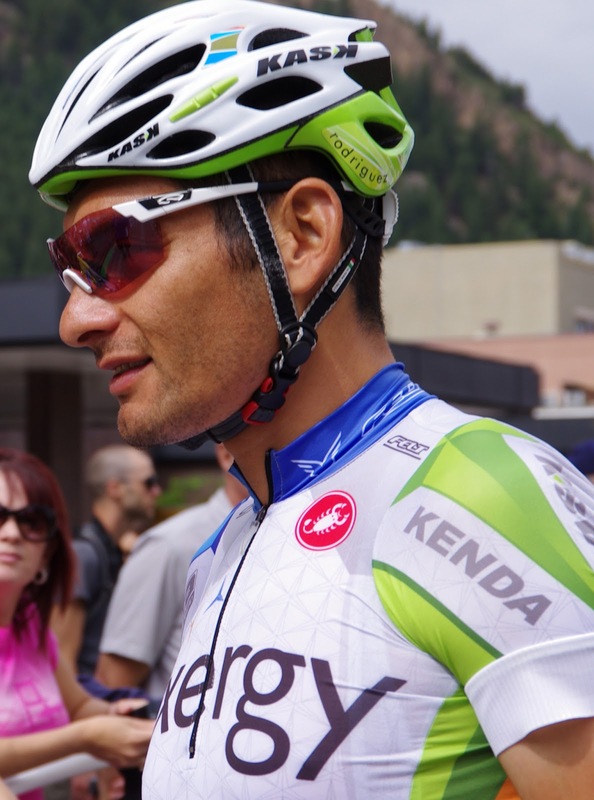 Fred Rodriguez now sees his job as 100% cycling. His eyes are set on Utah, Colorado and Alberta. He also has an automatic entry into the UCI World Championships in Florence, Italy, this September (22-29 September 2013). I would like to let Freddie know I am available as needed to help him in his quest in Italy - bag handling, bike maintenance, car driving, vegan cooking, anything - just don't ask me for a lead out. 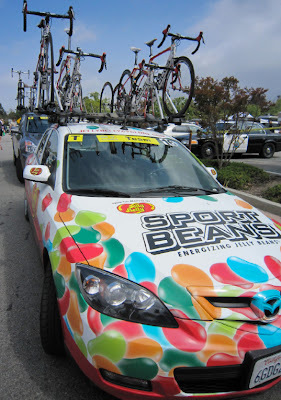 I hope that Fred's big win at Nationals will propel his team Jelly Belly to be invited to the Tour of Utah, the USA Pro Challenge, and the Tour of Alberta in 2013. They did not race in the 2013 Amgen Tour of California. Fred's next race will be at the Philly Cycling Classic, in Philadelphia this weekend, June 2, 2013. Also Tour Chats will featured a live chat with the 2013 winners - Fred Rodriguez and Jade Wilcoxson, June 9th at 9pm (EDT) Tour Chats Live. I'll be listening. 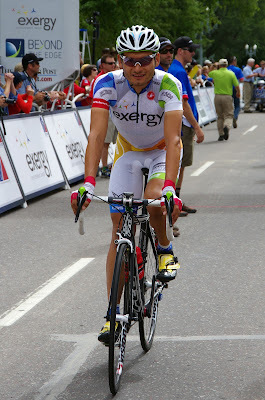 Fast Freddie last year at the USA Pro Challenge. Because they are known to hand out free candy! And now have Fast Freddie on their team.